Thomond Village is very popular with students attending Limerick Institute of Technology (LIT). 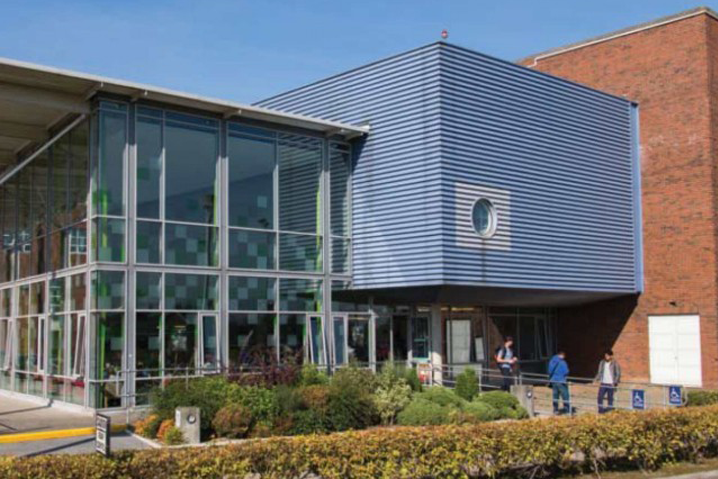 The college is within easy walking distance and is also serviced by a free regular shuttle bus operating several times a day from Thomond Village to and from LIT. This confidential service is available to all full-time registered learners and apprentices attending Limerick Institute of Technology. No information will be given to any third party without consent from the learner. The Institute Nurses are available to learners who need First Aid or Emergency Treatment, or who become ill suddenly. The service is currently free of charge. The Institute Doctors are available to learners on campus, and offsite, at specific periods and all appointments for the Doctors are made at the Student Health Unit through the Nurse. A Professional student counselling service is provided by psychologists, counsellors, and psychotherapists under the direction of Noreen Keane. This service is free to all registered students. The overall aim of the service is to support students learning and development while in college. Student counsellors offer a listening ear, space and non-judgemental understanding. Student Counselling also facilitate groups and workshops on stress, personal development, bereavement, mindfulness etc. Wednesday 11.00 – 12.00 LSAD, through the double doors after the canteen, first door on the right. Programmes for each school and department can be found by using the following links. Restaurant facilities are available in two locations; Moylish Park and Clare Street. The Restaurant facilities provide hot and cold meals, coffee dock, and a wide range of choices. A Java City specialty coffee house is located in the Students Union Building.